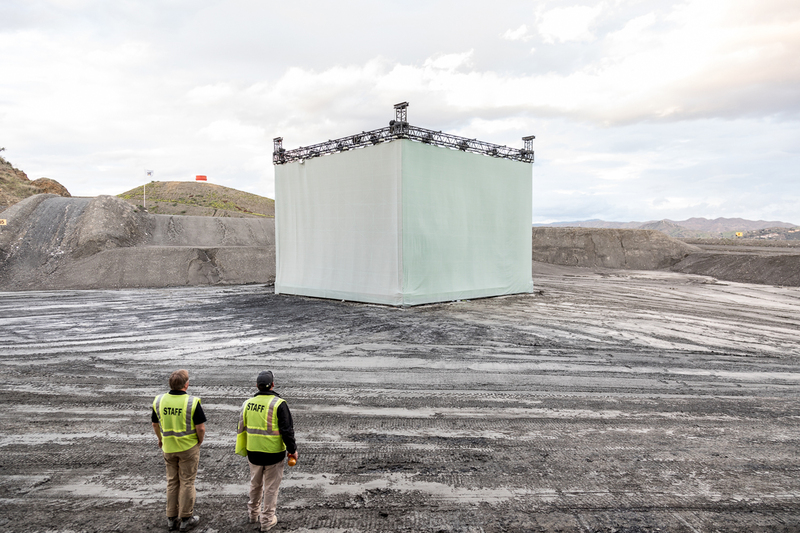 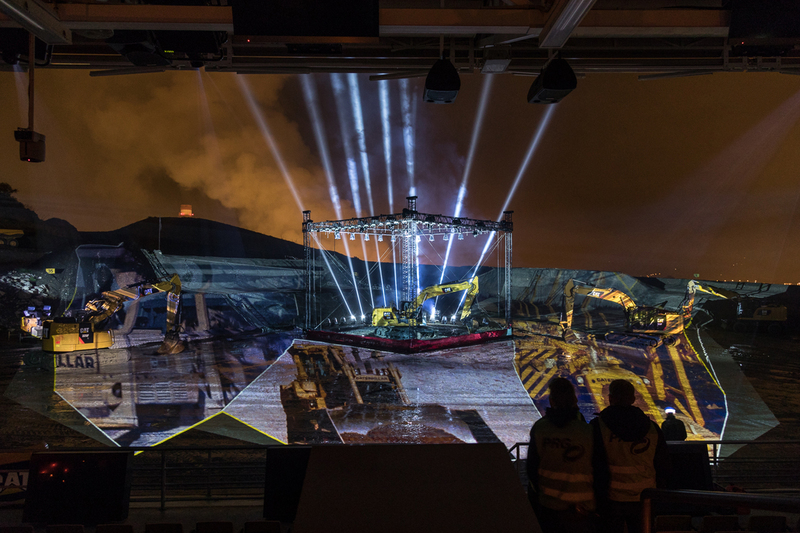 For the launch of Caterpillar’s new generation of excavators, we realized what might be one of our most ambitious projects ever: a site-specific projection mapping covering 4.500 m2 of outdoor terrain. 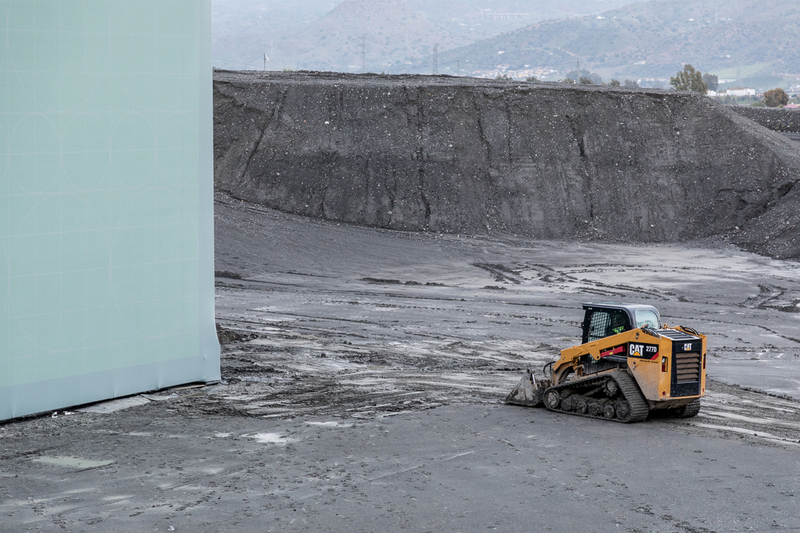 14 projectors with a total power of 280.000 AnsiLumen transformed the sand pit of Caterpillar`s Demonstration and Learning Center in Málaga into a giant stage for an unusual multimedia brand experience. 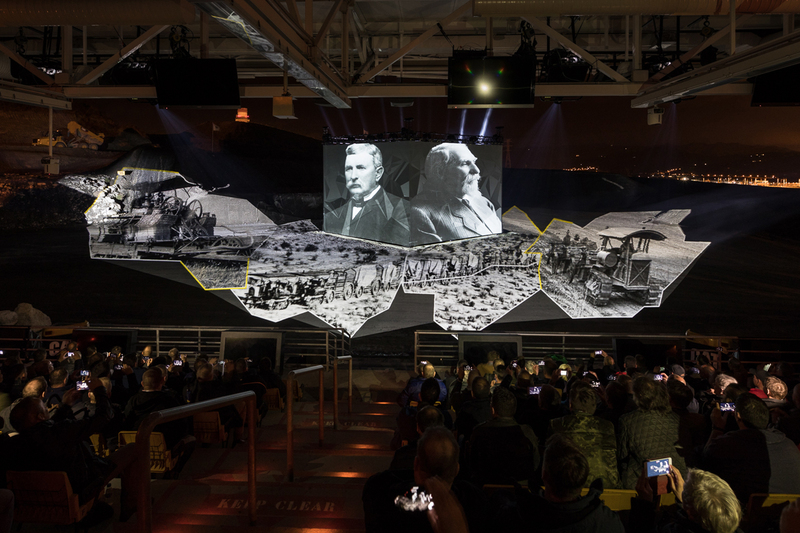 The 16-minute show tells the story of Caterpillar’s founding and evolution, staging their powerful machines in their natural environment. 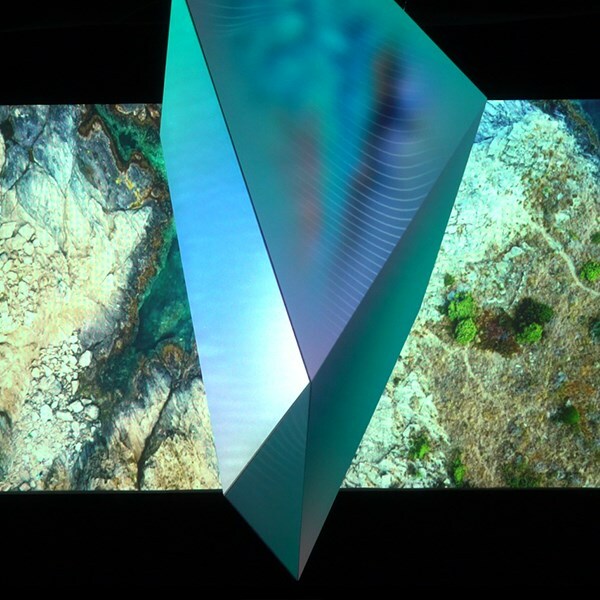 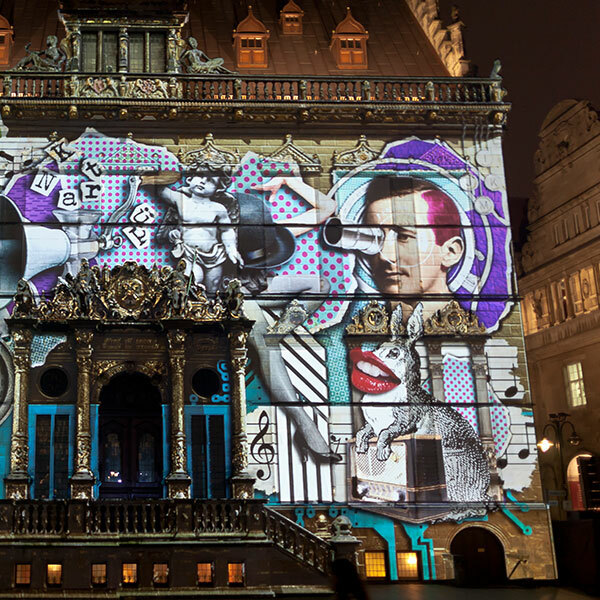 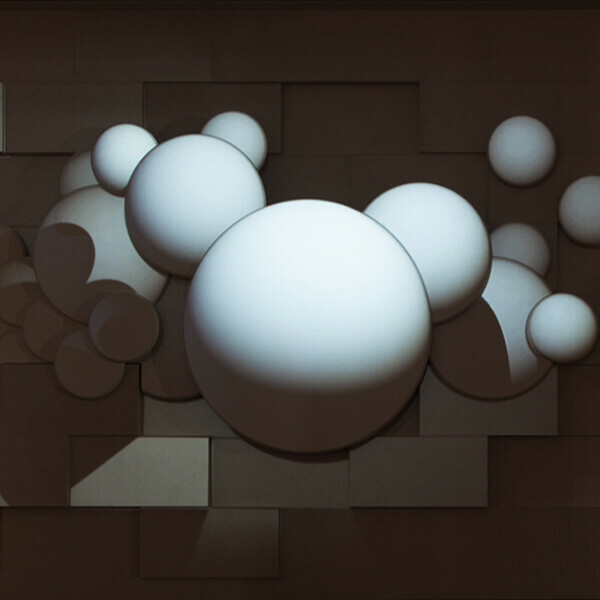 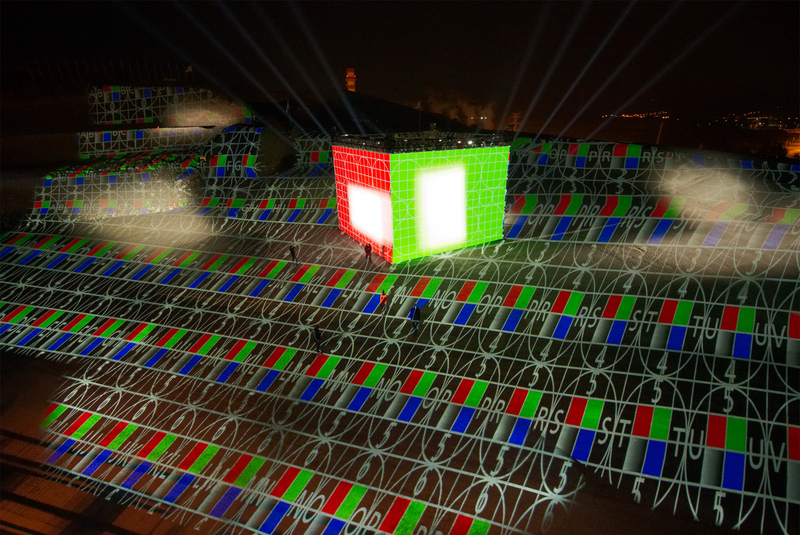 In the centre of this augmented landscape, a 12 metre tall cube with a remote-controlled kabuki reveals the Cat 320 at the climax of the show, introducing its revolutionary features to an international trade audience. 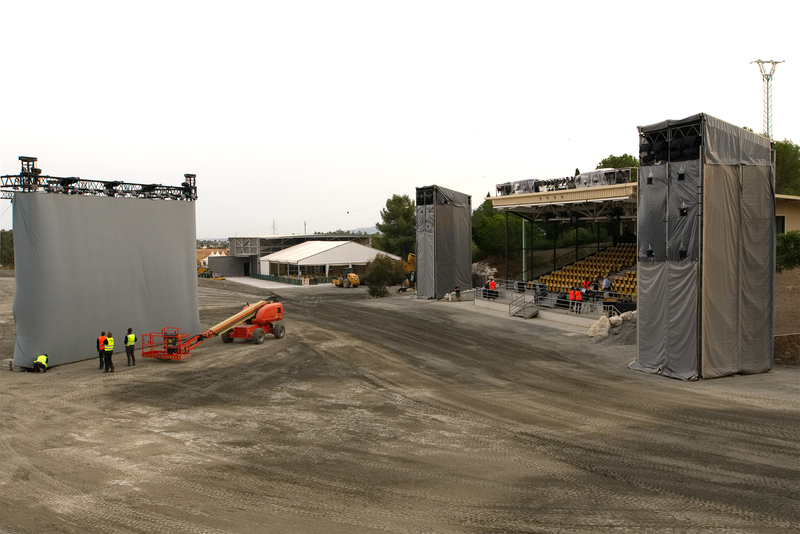 With great thanks to Randall Crow and the Caterpillar team in Málaga for their brilliant on-site support. 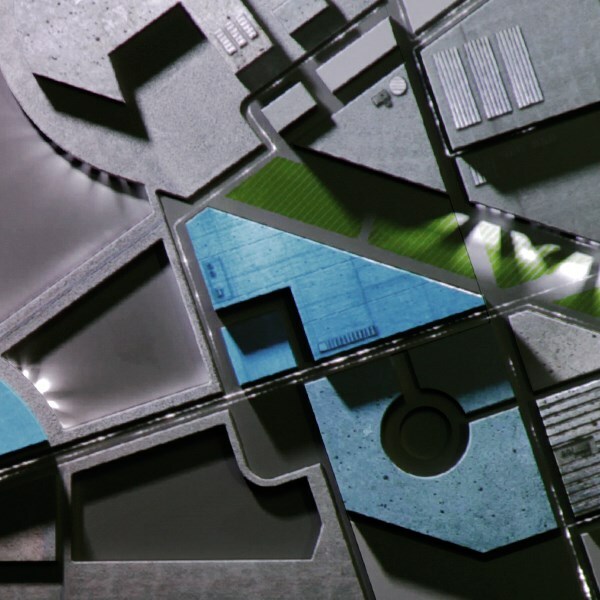 The NIGHT OF THE CHALLENGER has been developed and realized in close consultation with tisch13. 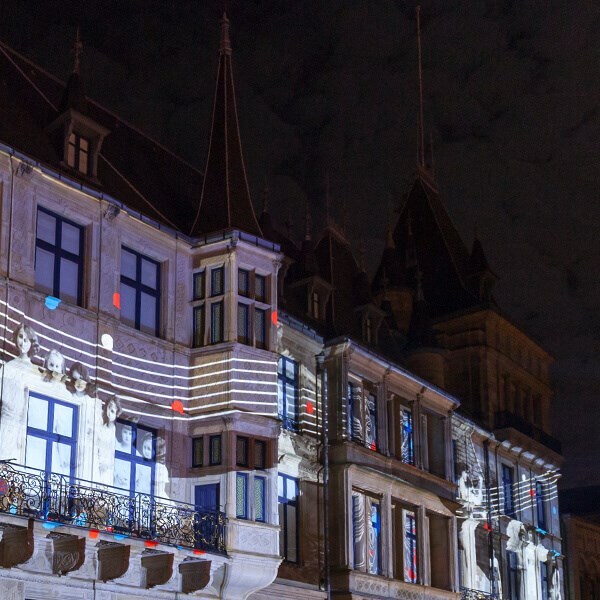 Thanks to Georg Dejung, Pat Kalt and Stefanie Anspach for an excellent cooperation!